Artificial intelligence (AI) is disrupting how companies operate. 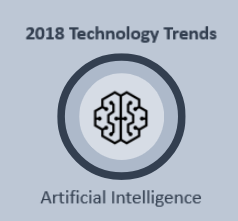 AI represents a foundational change in the way systems will be architected and delivered, and ultimately is a trend that is rapidly becoming a priority for Online’s clients and for Online. Creating a foundation in artificial intelligence allows businesses to truly transform their partner ecosystems, business models, and customer experiences. Organizations that can uniquely combine architecture and technical innovation will play a major role in leap-frogging the competition, gaining true market advantage. But creating this foundation requires having the right skills at your disposal – and you need to get access to those skills now.